This is a very hard letter for me to write. 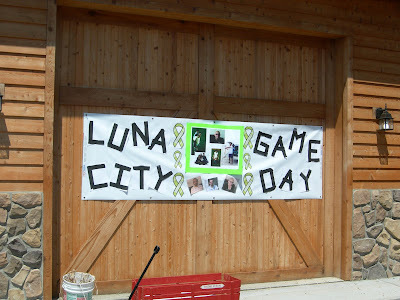 Those who remember last year's Luna City Arcade Game Day will recall that it was fundraiser / benefit to raise money for the medical expenses of Shawn Haines who was suffering from Hodgkin's Disease. 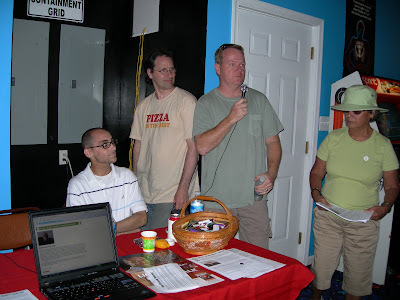 The event raised several thousand dollars and was a huge help to Shawn's family who were fighting the insurance companies and trying to keep up with the bills for the constant tests, procedures, etc. 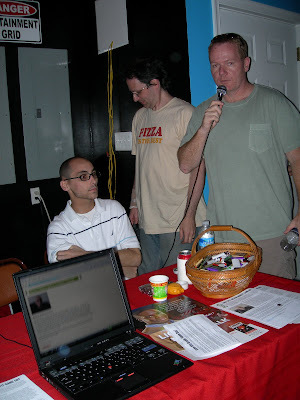 Shawn passed away last Thursday after a 2 year battle with the disease. He was 22 years old, and stayed strong and upbeat until the very end. I have been best friends with Shawn's parent's for 25-30 years and Shawn was like a son to me. Right now I am at a loss for words. My only comfort is that all the needles, chemo, drugs, and pain have ended now and that Shawn is now at peace. I am working on setting up a small memorial display for Shawn for the upcoming Game Day on the 25th (next weekend) and I hope you will take the time to stop by and appreciate it. I want to thank everyone who helped out last year and offered their support for Shawn. He was loved by many, and we will all miss him. Please keep Shawn's parents and younger brother and sister in your thoughts and prayers.